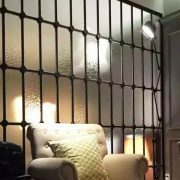 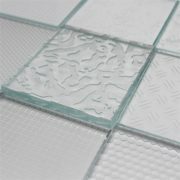 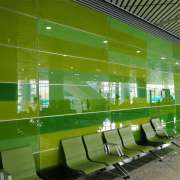 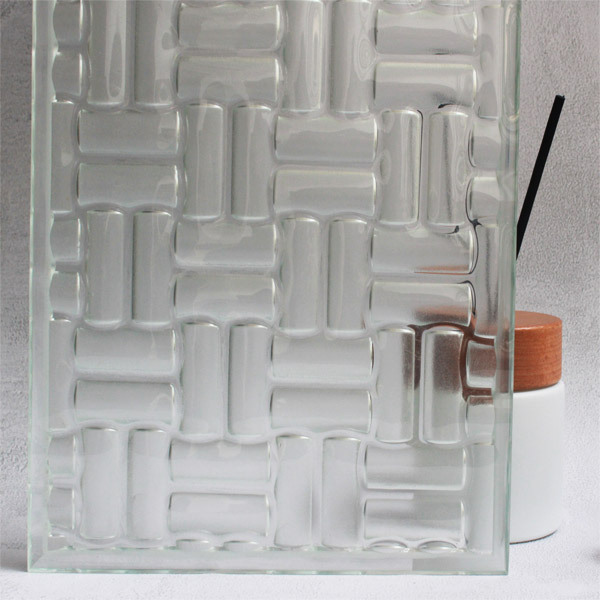 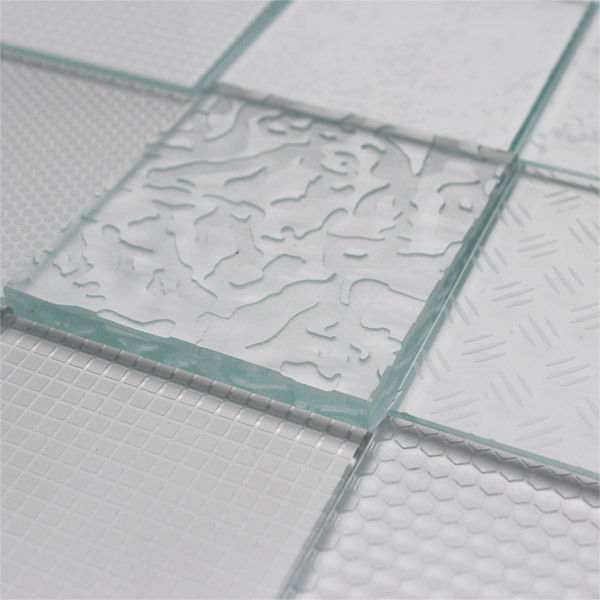 Custom Decorative Glass is high quality composite decorative glass which depends on client’s request or design. 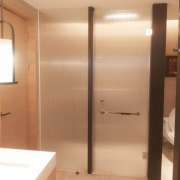 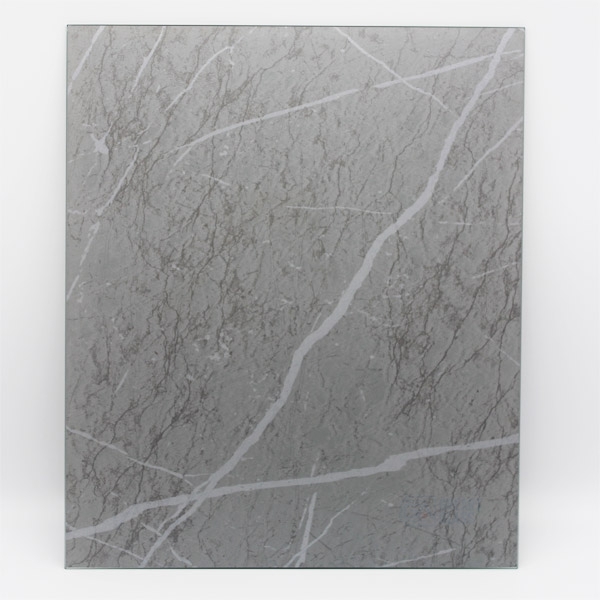 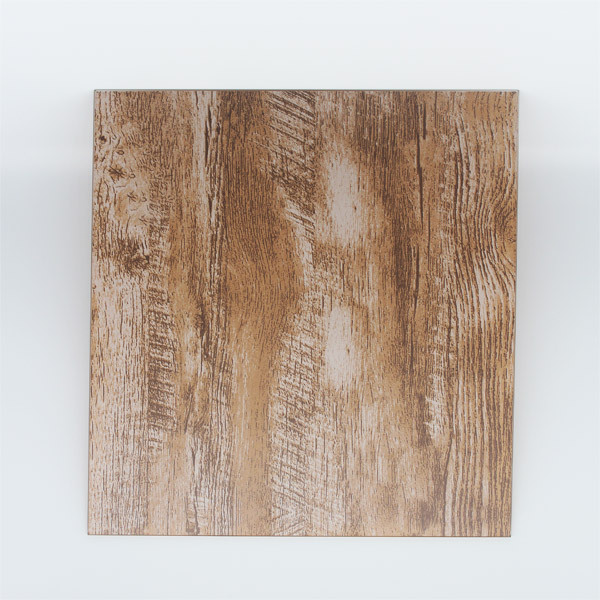 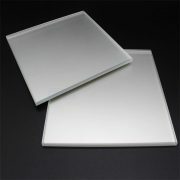 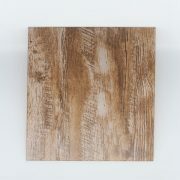 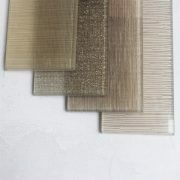 It is nice choice for interior decoration, hospitality, luxury store,restaurants clubs etc use. 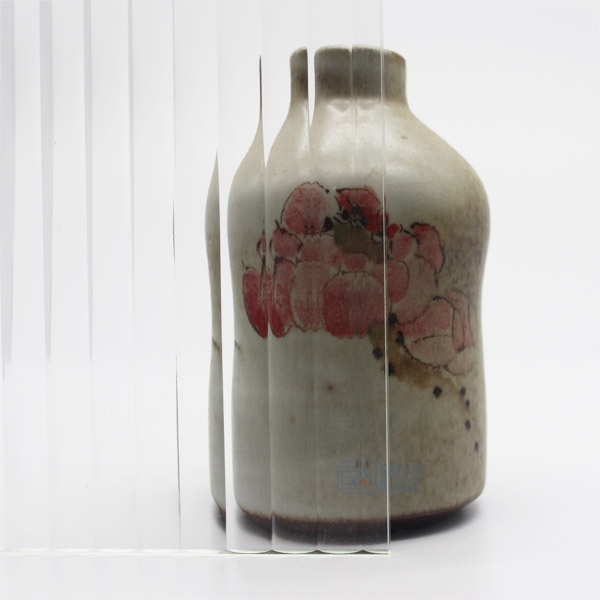 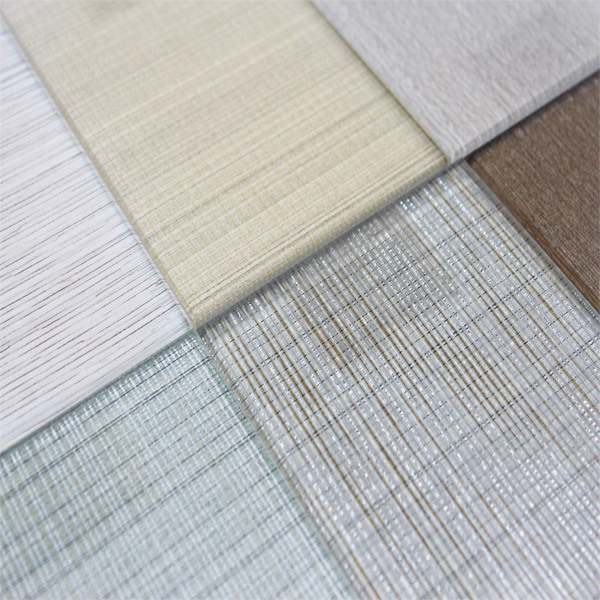 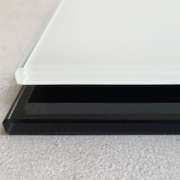 As the composite glass, it normally needs be combined with other materials which like fabric, color paint etc. 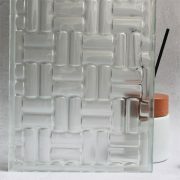 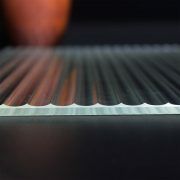 Besides that, the techniques are including colored glass, hot melt glass, fabric glass etc. 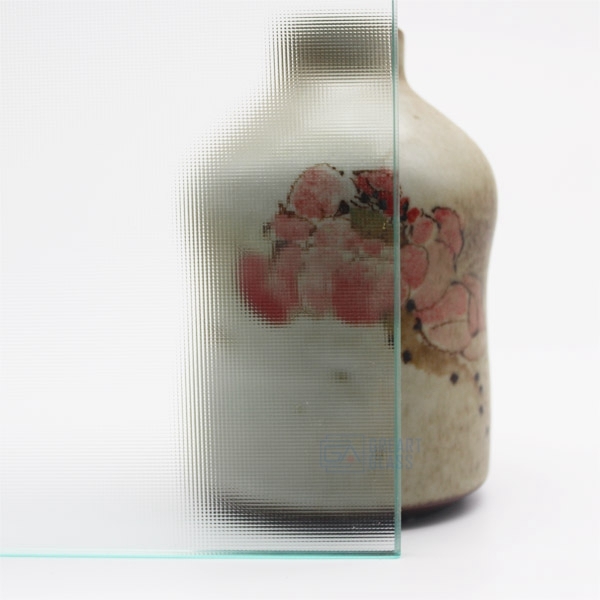 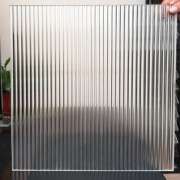 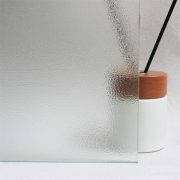 So in recent years, more and more designers use this kind of glass in their design projects. 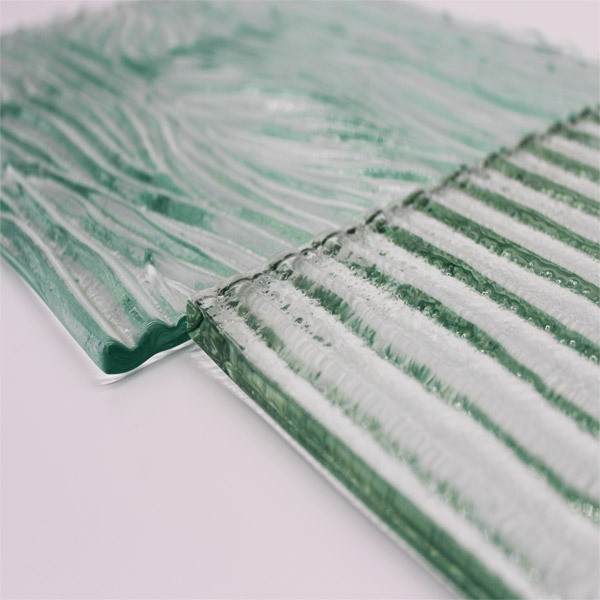 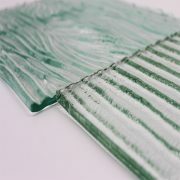 Certainly, Greart glass pleased to create new types of glass for your designs. 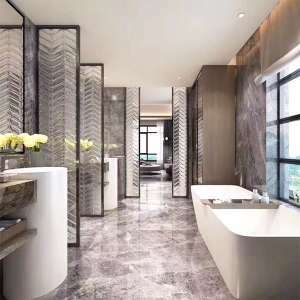 Hospitality, luxury store,restaurants clubs etc.